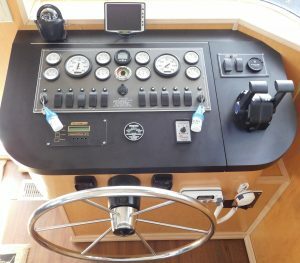 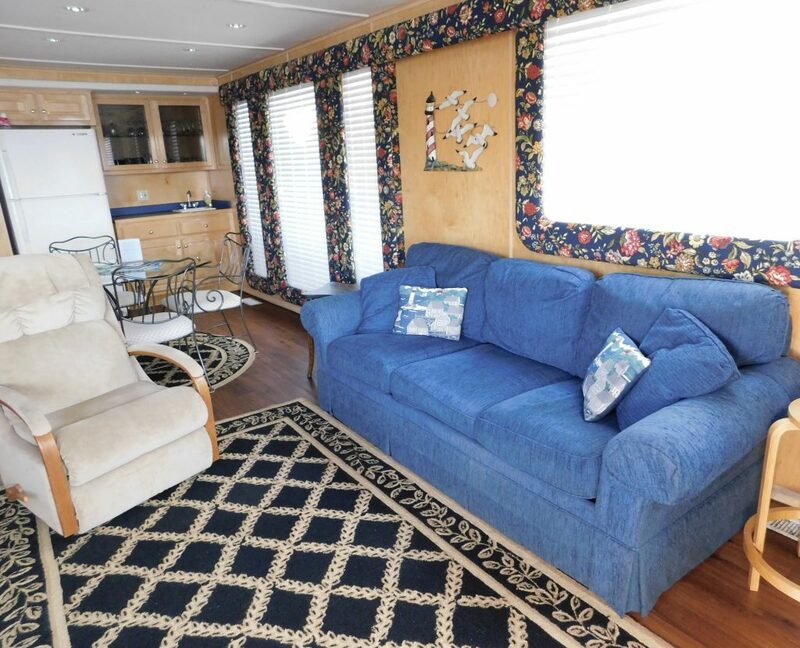 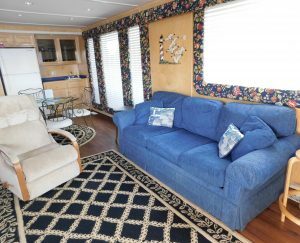 The main salon features the helm, a spacious living room and well equipped galley plus a wet bar. 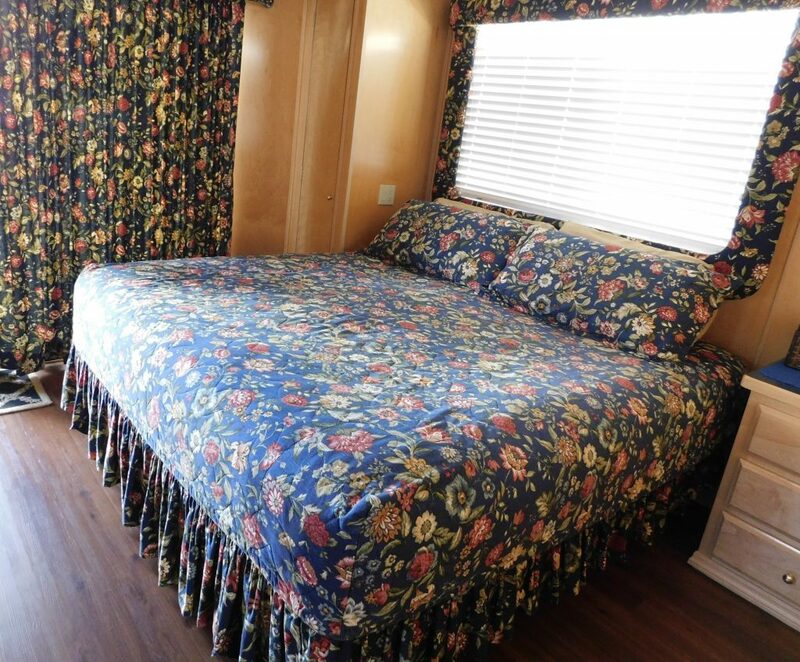 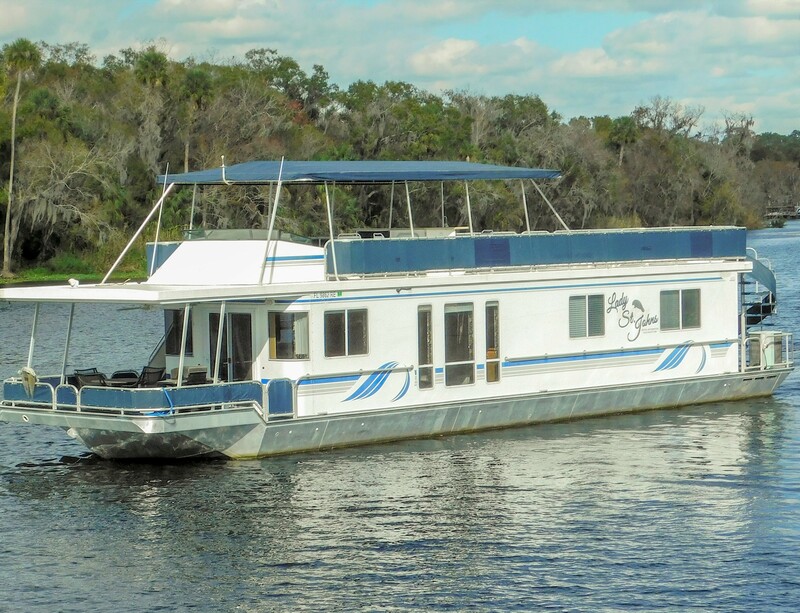 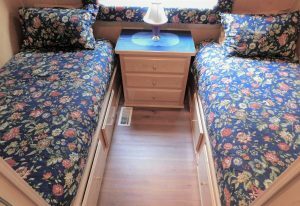 The boat has two staterooms, one master with a king size bed and a second private stateroom with twin size beds. With the sleeper sofa in the main salon this boat comfortably sleeps six people. 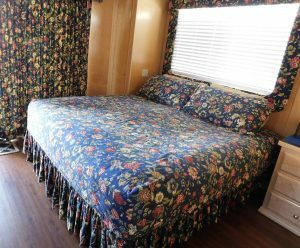 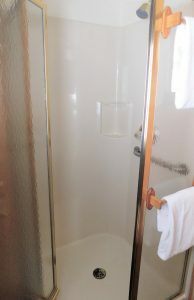 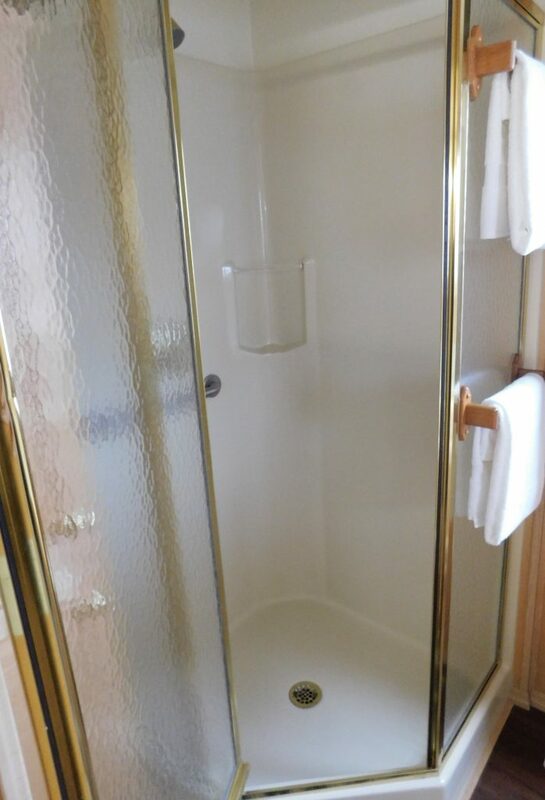 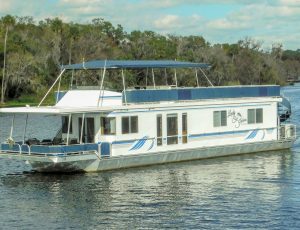 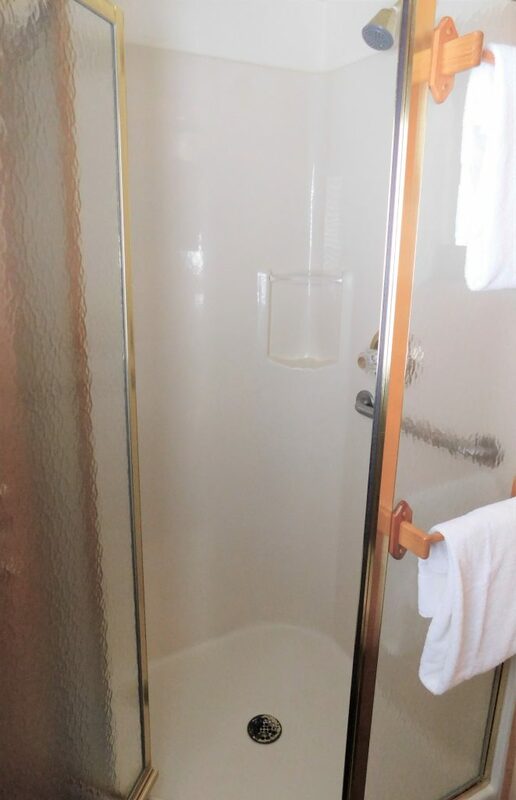 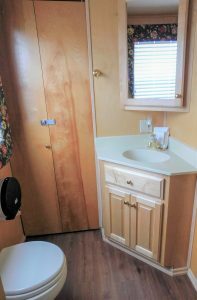 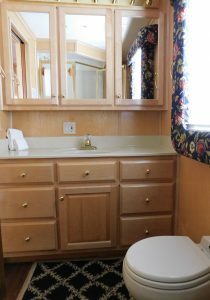 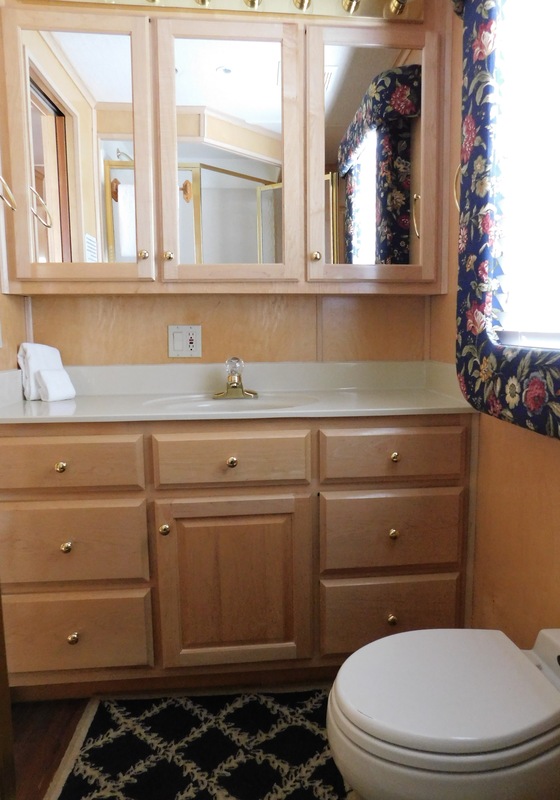 The boat has two full baths with large showers, central air and heat and a TV with DVD player in the master stateroom and in the main salon. 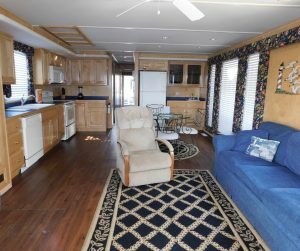 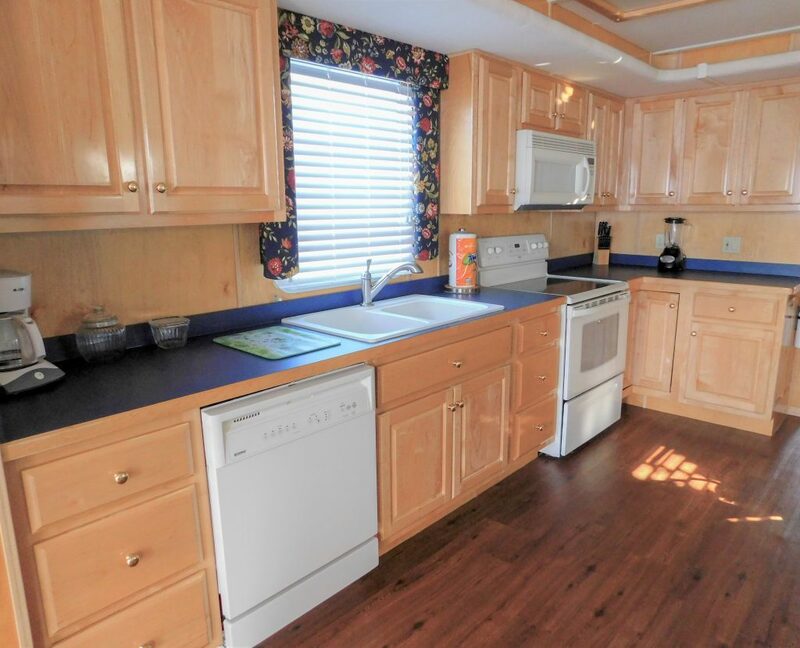 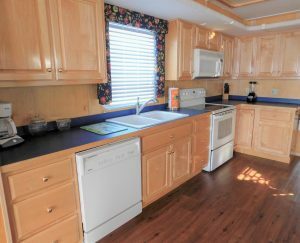 The large front deck features a ceiling fan, propane gas grill, ice chest, table and four chairs. 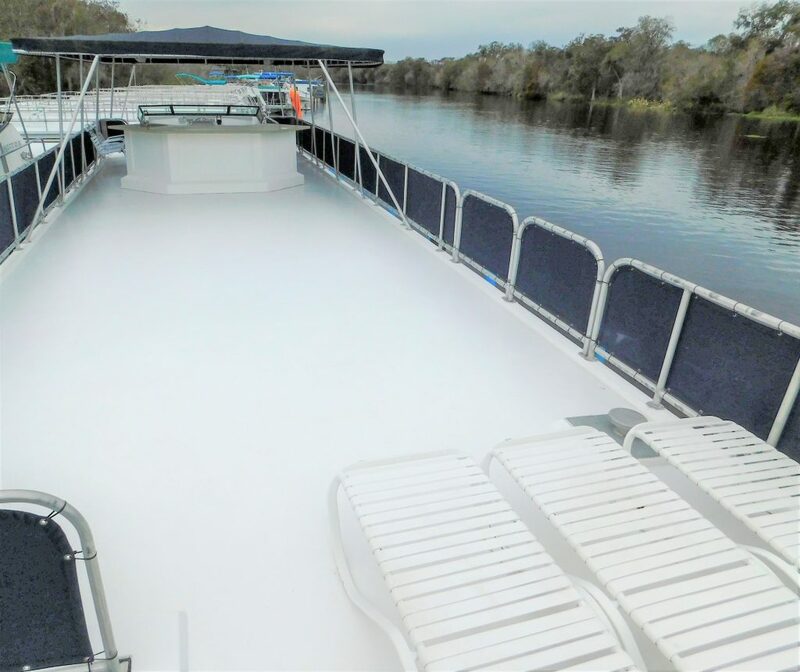 The large back deck has plenty of space for stowing kayaks and water toys. 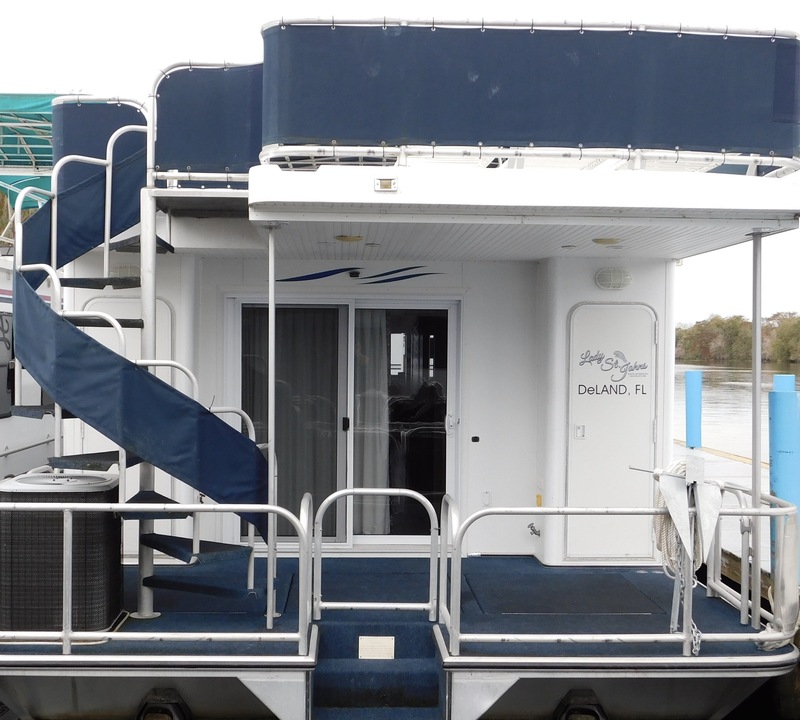 Stairs are located on the front deck and back deck for easy access to the top deck. There is a fly bridge on the top deck so the boat can be driven from inside the boat or from the top deck. 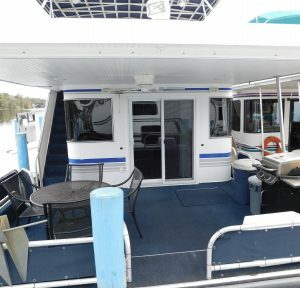 Other features located on the top deck are a bar, chairs and loungers for sunbathing. 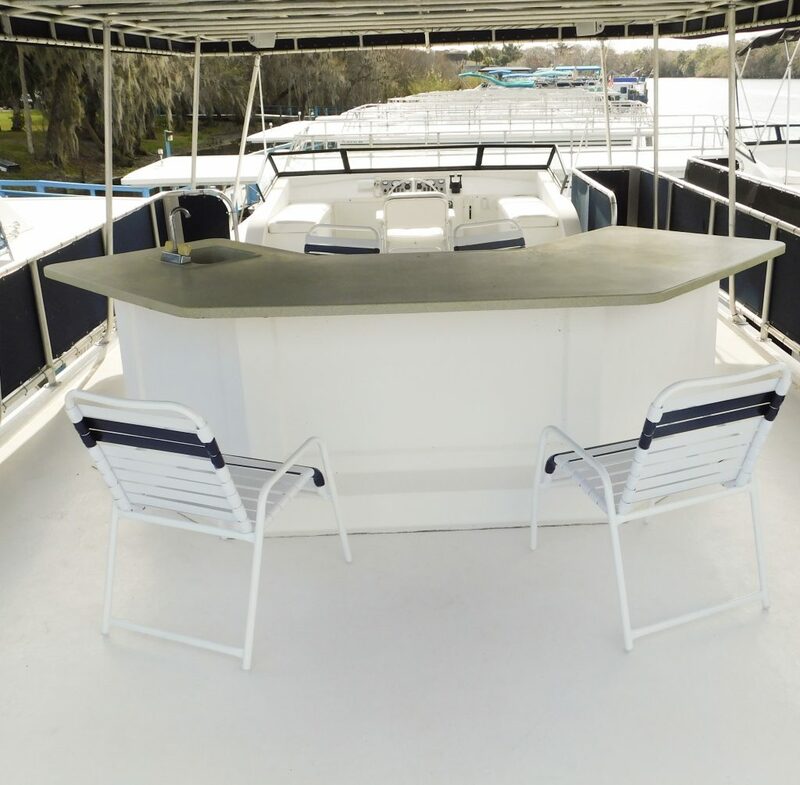 A canopy top provides coverage for half of the top deck for those who prefer shade.